Barcelona striker Paco Alcacer is a target for Real Betis in the summer. 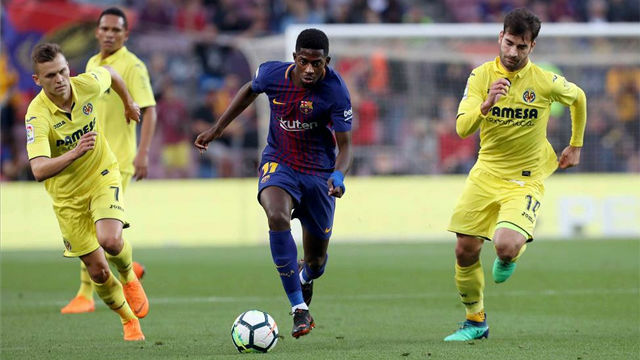 The club led by Serra Ferrer and Quique Setien are alert to what is happening in Barcelona and are putting together a list of names whom they would like to next season. 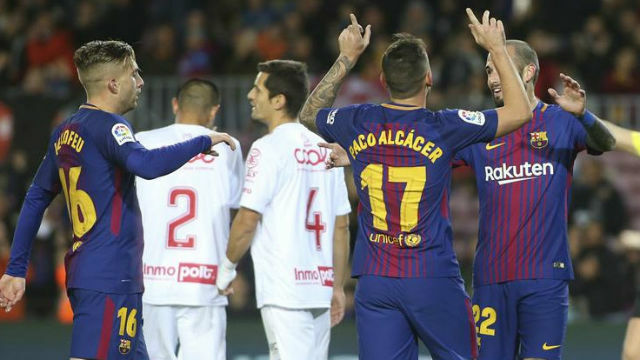 On that list is Alcacer, who bit by bit has faded out of the first team plans. Betis are in the Europa League and want a strong squad, and Alcacer could be one of the first buys, although it's not decided if they will look for a transfer or a loan. While the speculation starts, Alcacer is off on holiday with his family. Currently he's planning to stay at Barca but if the club tell him officially they don't want him, he will look elsewhere.